We provide the highest quality of dental care for children. Welcome to the office of Dr. Zev Tendler, one of Brooklyn’s premier pediatric dental specialists. We are a comprehensive care pediatric dental office, treating the dental needs of children of all ages. Over the past five years Dr. Tendler has emerged as a highly sought after pediatric dentist in Brooklyn, where he is famous for his warm, caring nature, his singing, and for treating each patient like one of his own (three) children. Combining upscale design, modern and environmentally friendly materials, and the most current digital technology, our new office showcases the attention to detail that is the hallmark of Dr. Tendler’s treatment philosophy. After extensive planning and searching, we found the ideal location in the center of downtown Brooklyn Heights, convenient by car, train or bus to every neighborhood. 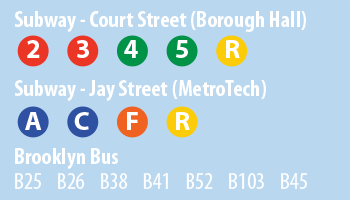 Almost every local subway line stops at the office doorstep, and there are multiple parking lots close by. 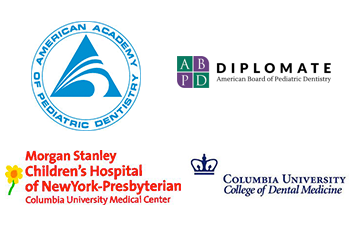 Pediatric dentists are the pediatricians of the dental community. Dr. Tendler has opened a BRAND NEW OFFICE!